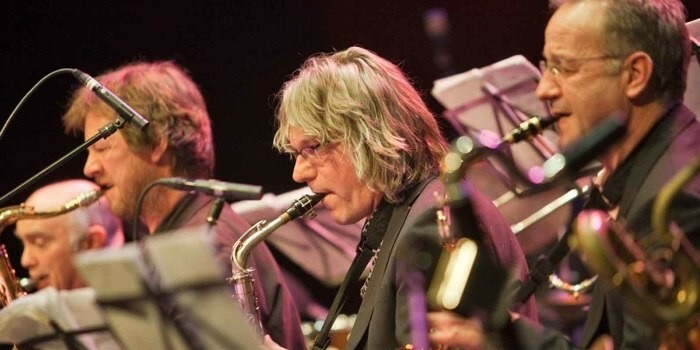 Welcome on this site of saxophonist Gerlo Hesselink. 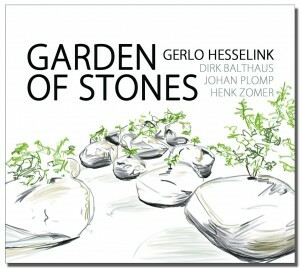 Proudly I present my CD-album “Garden of Stones“. 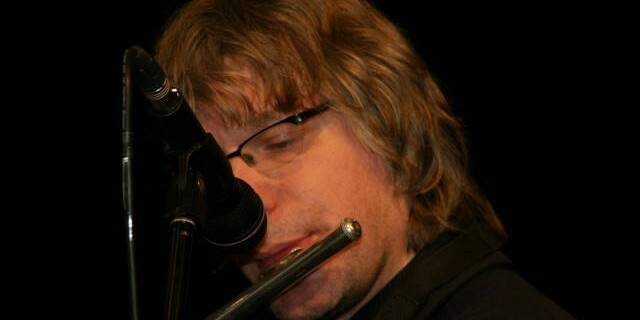 It is an album with my jazz quartet together with Dirk Balthaus (piano), Henk Zomer(drums) and Johan Plomp (bass). 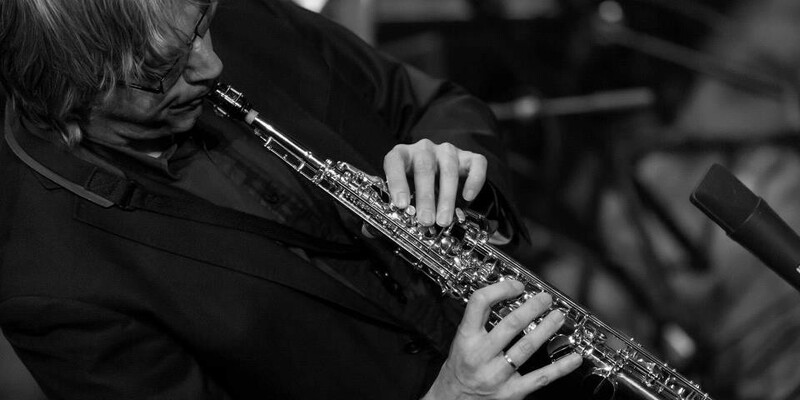 Besides five of my own compositions, there are compositions made by Dirk Balthaus, Henri Gerrits, Keith Jarrett, Astor Piazzolla and Enrico Pieranuzi. With the player above you can hear snippets of some of the songs. The CD is received enthusiastically on the CD release tour and in the reviews by the press . You can order de CD in my webshop (Netherlands) or at CD Baby (international). Digital it can be bought on CD Baby too, but also on iTunes.